It is easy to mistake adding and subtracting for math. Or (oh, the horror of it!) long division. So many of us have spent long hours as students, or maybe even as teachers, drilling the basics of computation that we can lose track of the wonder of numbers. 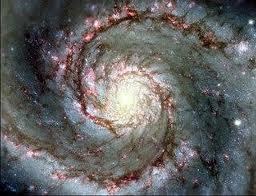 And it is the wonder that makes math beautiful, and nurtures the minds and hearts of creative mathematicians. 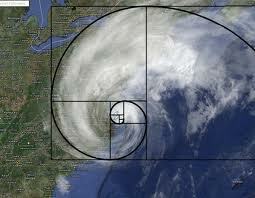 Recently, imagines of Hurricane Sandy reminded us that the Fibonacci sequence isn’t just a cool pattern. 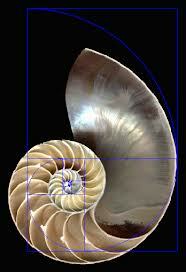 It is part of the weavings of the universe that spiral in parallel and amazing ways. This week, take a few minutes to ponder the patterns that build our skies and frame the plants and animals. 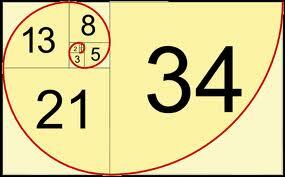 Then watch this lovely movie and think about beautiful numbers. You can learn more about the movie’s creator, cristóbal vila, at his website. 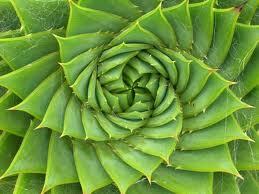 How do you help students see the wonder and beauty in math?